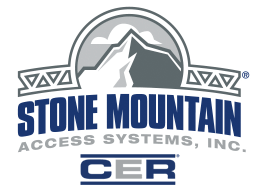 Professional Engineering Services | Stone Mountain Access Systems Inc. In addition, Stone Mountain Access Systems also offers professional engineering services on a case by case basis. When you choose to use Stone Mountain Access Systems for your engineering needs, you are choosing competent scaffolding engineers to provide practical solutions for your jobsite. Throughout your project, we are available by phone, email, or physically onsite to provide technical support. 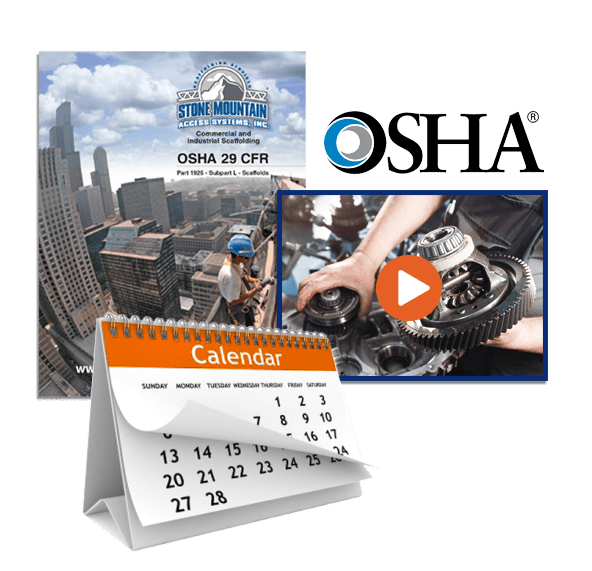 For more information on Professional Engineering or to request a quote, contact your local Stone Mountain Access representative.